The British newspaper the Guardian has SELECTED Eddy Kenzo as Africa’s number two most selling and hottest pop musicians to rock 2015. Sitya Loss is the biggest African pop song you’ve probably never heard. Those paying attention to this year’s Africa Cup Of Nations opening ceremony will remember its singer, Ugandan Afropop singer Eddy Kenzo, performing alongside megastar Akon. A huge hit with unprecedented digital reach (upwards of 8m Youtube views), it did the rounds on local radio and then went stratospheric when Kenzo was on tour in the US. Apparently the video even caught the eye of mogul P- Diddy. 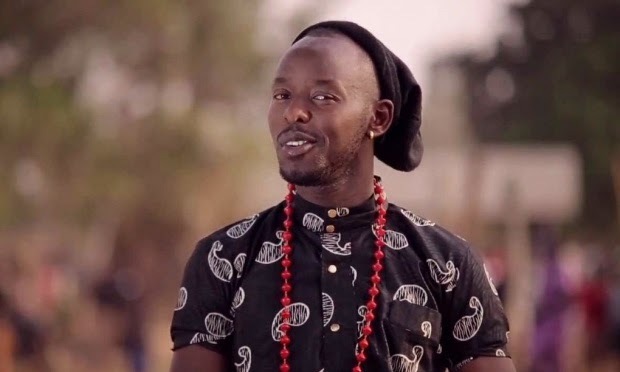 The typical shelf life of a pan-African hit can last anything from eight months to three years (as was the case for Flavour’s Nwa Baby) but the infectious song’s feel-good message – which translates broadly into “YOLO” – is the likeliest contender for Uganda’s first bona fide Afropop hit across Africa.